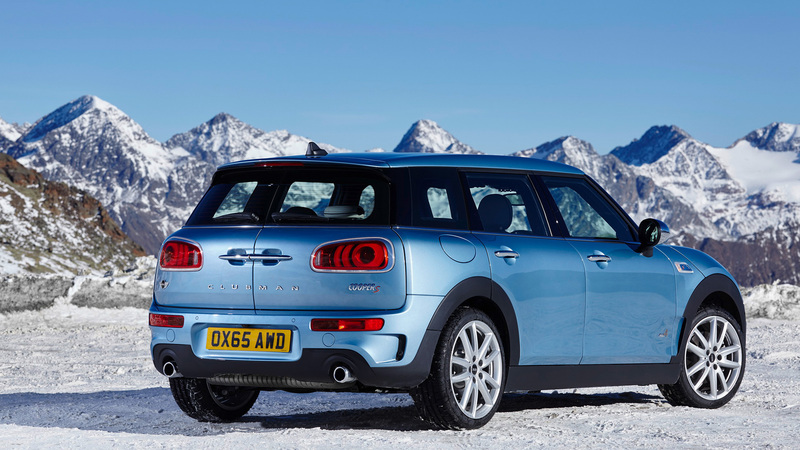 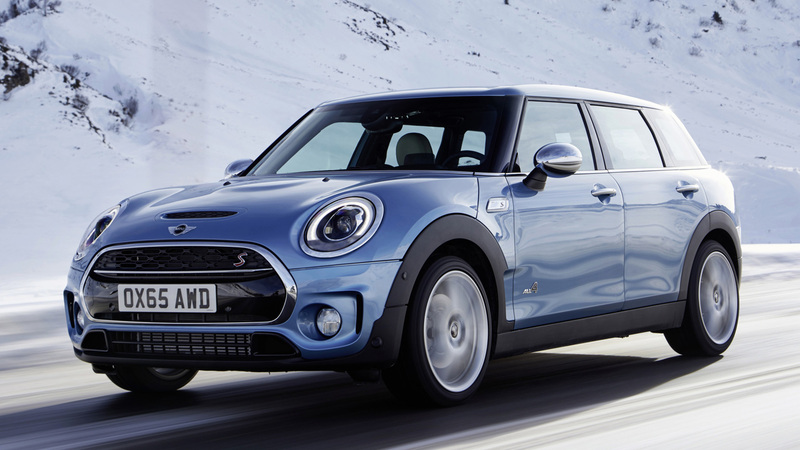 The MINI is the direct successor to Sir Alec Issigonis’ 1959 classic MINI, which was produced until 2000. 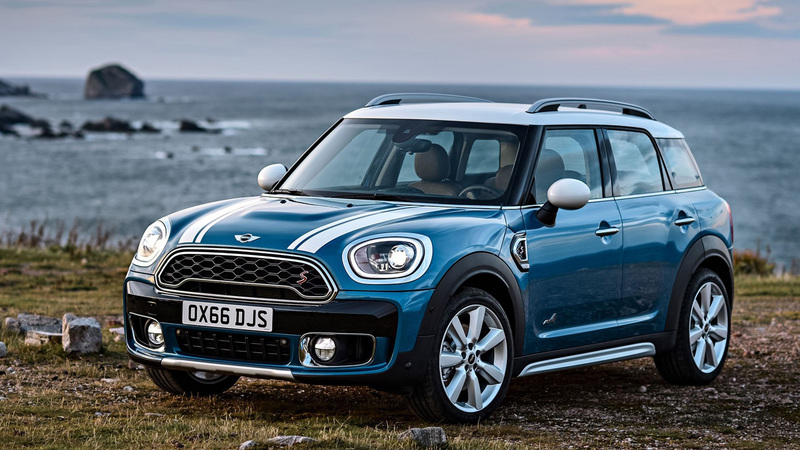 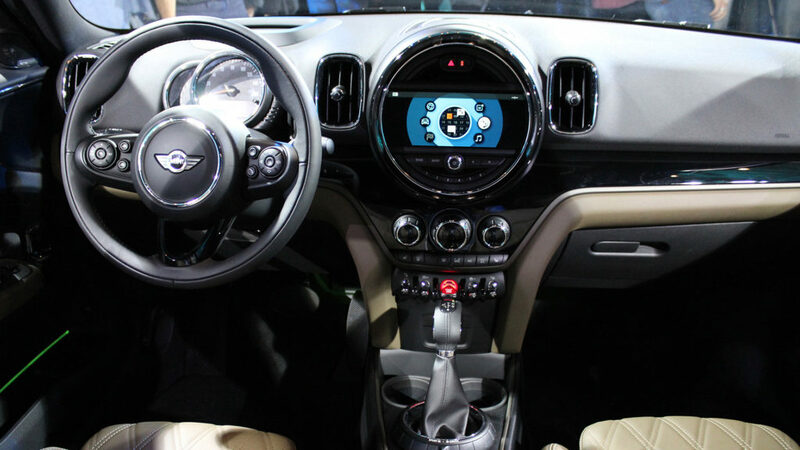 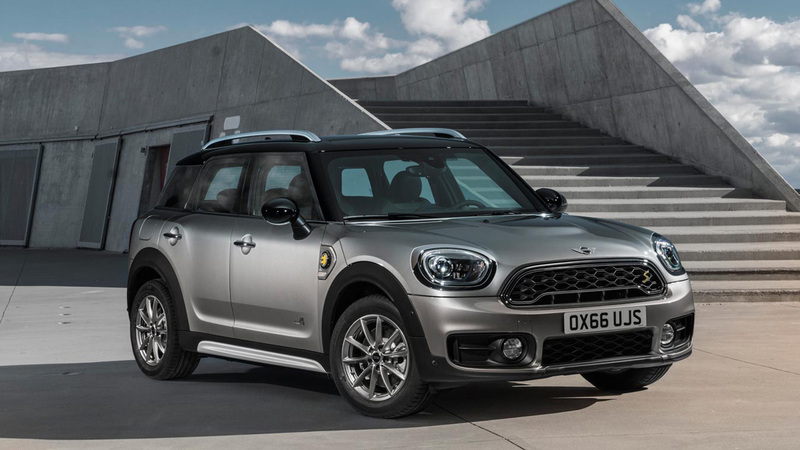 The new generation adds state-of-the-art technology, modern levels of safety, quality and reliability to traditional MINI values, such as optimum interior space within compact exterior dimensions. 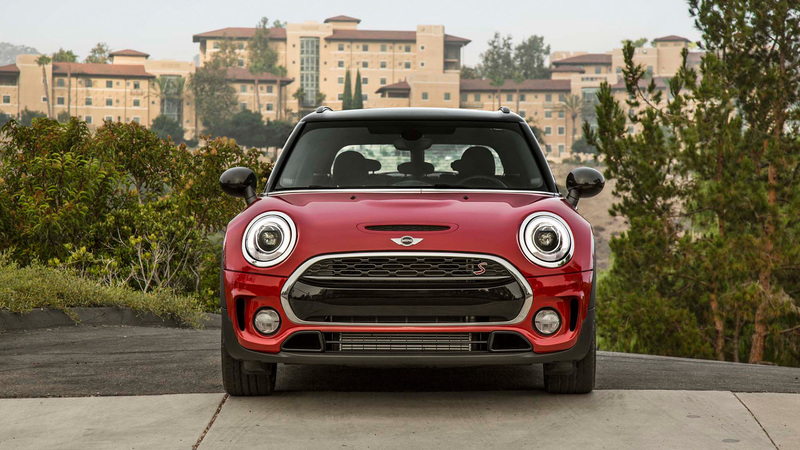 MINI is a byword for unadulterated go-kart feeling.